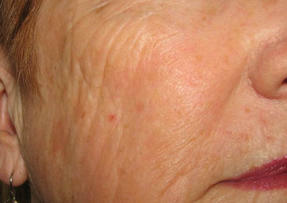 Visible results in just a few treatments, Minimum to no downtime. Are you looking for a way improve the appearance of wrinkles, fine lines, discoloration, or other signs of aging that don’t require an uncomfortable treatment? 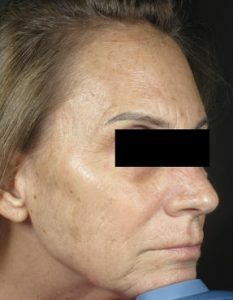 You may want to consider undergoing a series of PicoWay® Resolve skin rejuvenation treatments. 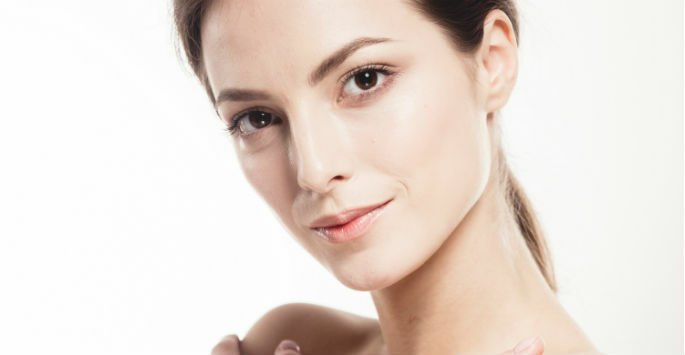 What is PicoWay® Resolve Skin Rejuvenation? During a PicoWay® Resolve treatment, short bursts of powerful laser energy are directed at the patient’s target treatment area. Each of these bursts lasts for a matter of picoseconds, a unit of time equal to one trillionth of a second. Because this energy is delivered in such short bursts, the skin is never heated up significantly. 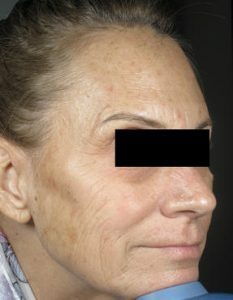 This saves patients from experiencing extended downtime or discomfort after treatment, while still achieving dramatic skin rejuvenation results. Because of the quick laser pulses delivered during treatment, each PicoWay® Resolve session typically takes no longer than 20 minutes to complete. 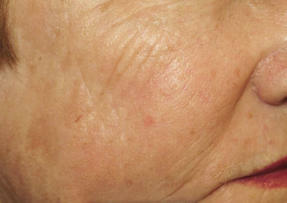 The number of treatments needed vary depending on the location, size, depth, and degree of skin rejuvenation required. Each treatment must be performed between eight and twelve weeks apart. Following a PicoWay® Resolve treatment session, patients generally experience no downtime or discomfort. Although often overlooked during aesthetic treatment, the hands are just as susceptible to the signs of aging as the other parts of the body. Wrinkled or loose skin on the hands can reveal more about a person’s age then any other part of their body. At Fox Vein & Laser Experts, we’re proud to offer patients hand rejuvenation treatments using the PicoWay® Resolve laser. Located in both Hollywood and Pembroke Pines, Fox Vein Experts is proud to provide all of our patients with state-of-the-art vein and laser treatments delivered by well-trained medical providers, including Dr. Susan Fox. Doctor Fox has 20 years of experience in the field of vein and laser treatments, so you can take comfort knowing you’re receiving care from a highly qualified treatment provider. 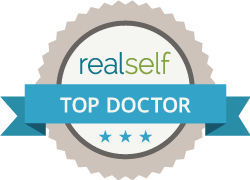 If you’d like more information about our practice or are interested in scheduling a consultation appointment for any of our treatments, contact us today! ** Data from Literature survey.